What makes teenagers tick? Why does their behaviour seem to be erratic at times? How can we help them maximise their potential? What does the research on the adolescent brain tell us? These questions will be considered at the Learnus FutureEd18 conference, Wednesday February 7th, 2018. 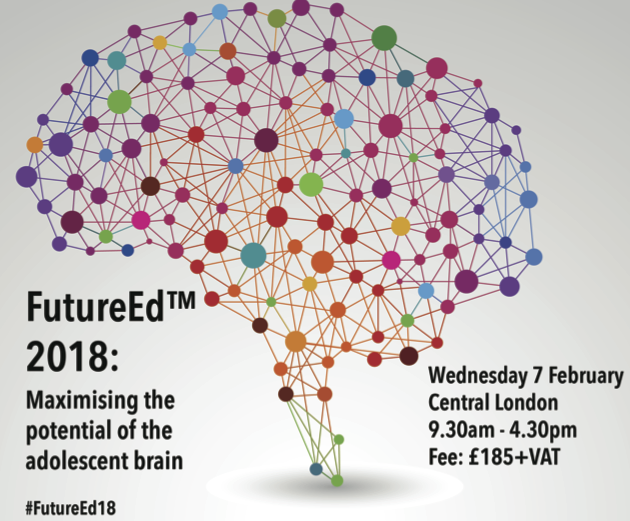 Speakers include Prof. Sarah-Jayne Blakemore (The Secret Life of the Teenage Brain) and Prof. Sophie Scott (fresh from her Royal Institution lectures). Further details. 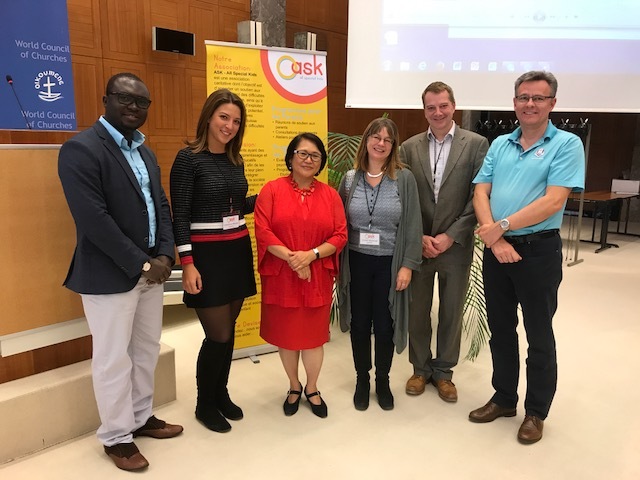 CEN director Professor Michael Thomas and CEN member Professor Chloë Marshall were keynote speakers at a conference in Geneva, Switzerland, organised by ASK (All Special Kids). ASK is a non-governmental organisation that supports children with special educational needs, and their families and teachers. 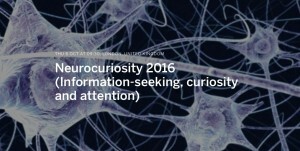 The theme of ASK’s annual conference this year was educational neuroscience. Chloë’s workshop on the afternoon of Friday 6th October 2017 was entitled “Educational neuroscience: neuromyths and neurohits in the education of children with special educational needs”. It introduced teachers to educational neuroscience as a discipline and how its findings might support children with special educational needs. 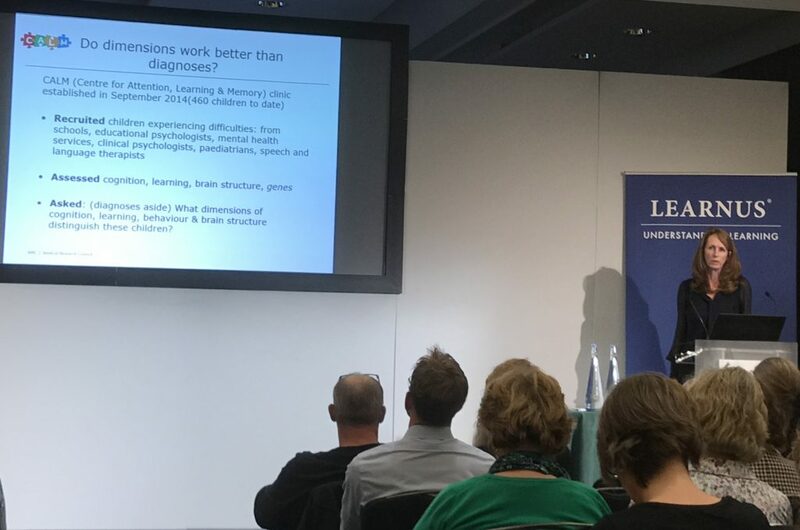 It generated a valuable discussion about how to evaluate educational interventions that claim to have a basis in neuroscience, and how to identify neuromyths. 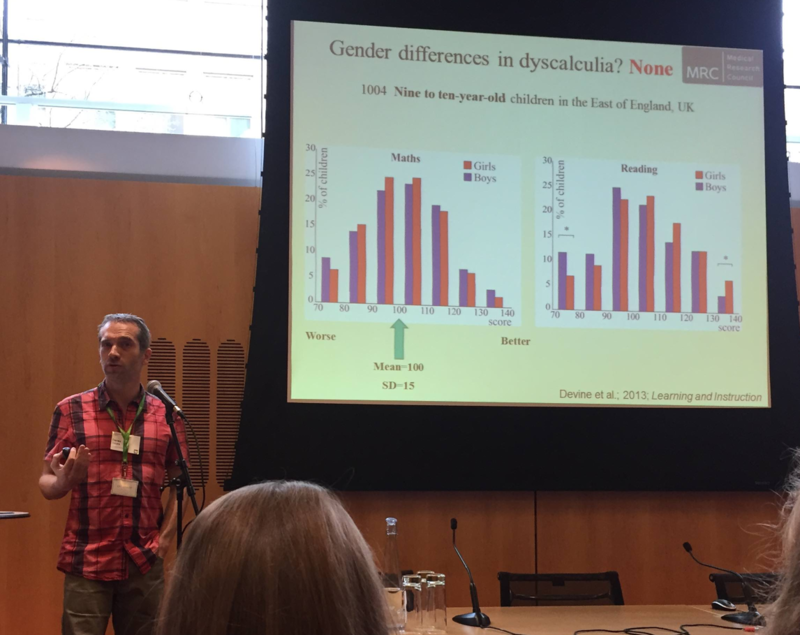 Michael’s presentation on the morning of Saturday 7th October 2017 was entitled “Educational neuroscience aims to use insights into brain function to shape educational practices – How can it help children with special educational needs?” It considered the links between new findings in neuroscience and teaching approaches for children with Special Educational Needs. The session sparked a great deal of interest amongst parents and teachers alike. 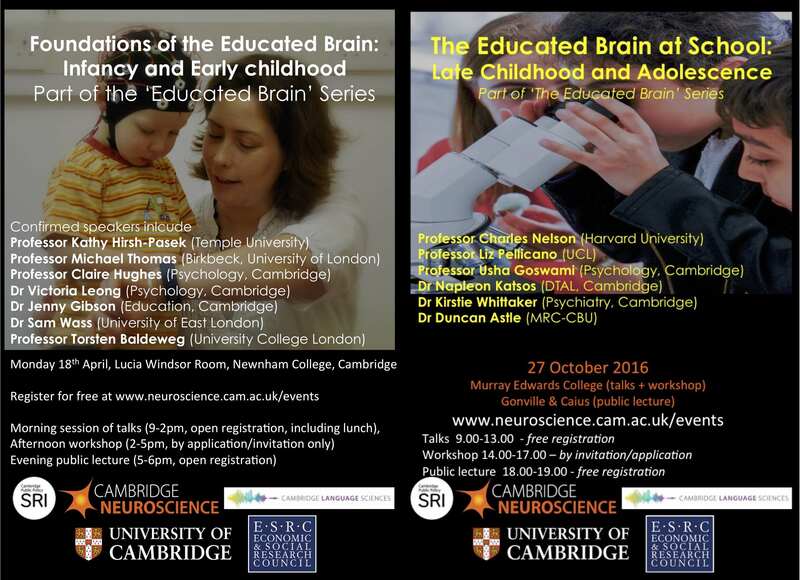 The University of Cambridge will shortly host the third of three ESRC-funded research seminars on The Educated Brain, on Friday 13th October 2017. The first seminar considered Foundations of the Educated Brain: Infancy and Early Childhood, while the second seminar addressed The Educated Brain: Late Childhood and Adolescence. The final seminar is entitled Effectively translating neuroscience for teaching practice: Opportunities and next steps. The seminar is organised in collaboration with Learnus. 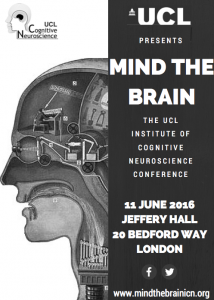 Congratulations to the UCL’s Institute of Cognitive Neuroscience, celebrating its 20 year anniversary. To mark this occasion, the Institute is holding a 1-day event on 11th June 2016. “Mind the Brain” will feature short 15-minute talks from 12 different researchers at the forefront of cognitive neuroscience. 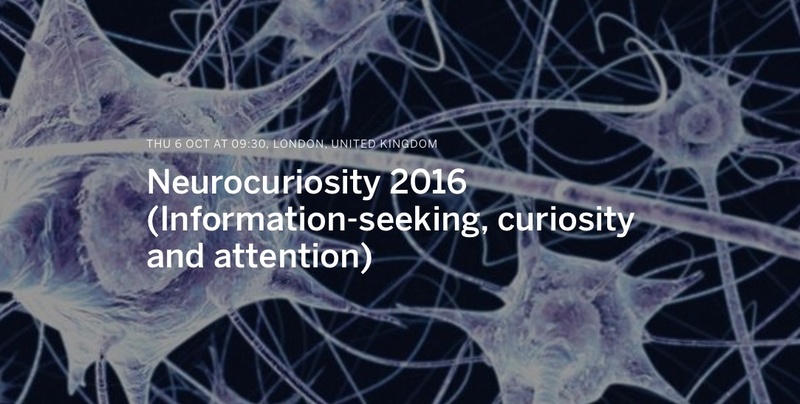 To close the day, there will be a panel discussion focusing on how the future of cognitive neuroscience will affect the lives of the public.